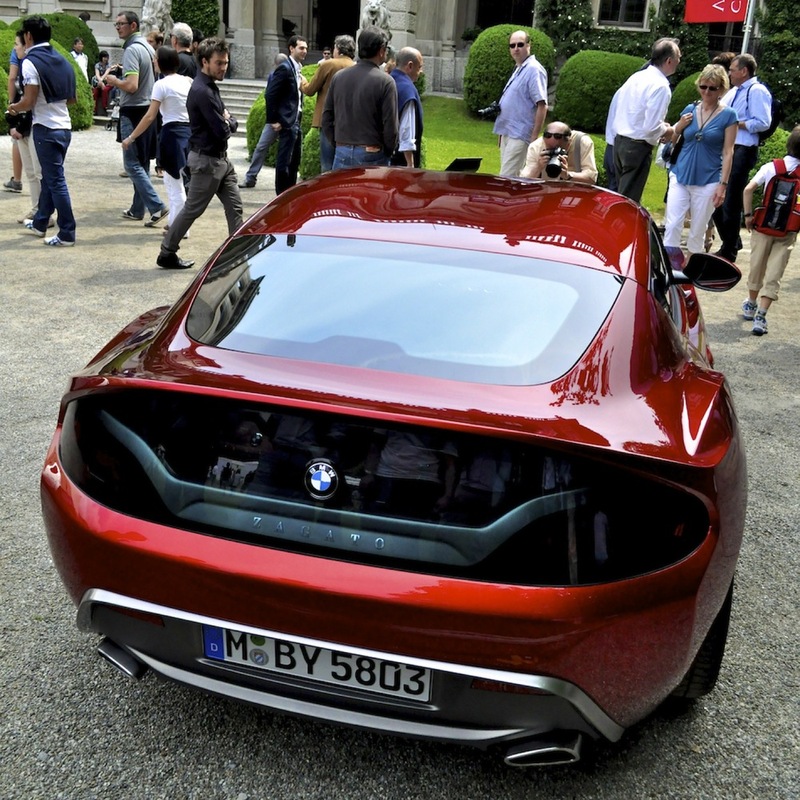 Just like the Aston Martin Project AM 310, the BMW Zagato Coupé was premiered at the Villa d'Este Concorso d'Eleganza a few days ago. On Saturday I've been to Villa Erba, the public venue, to see the beautiful classic and concept cars. 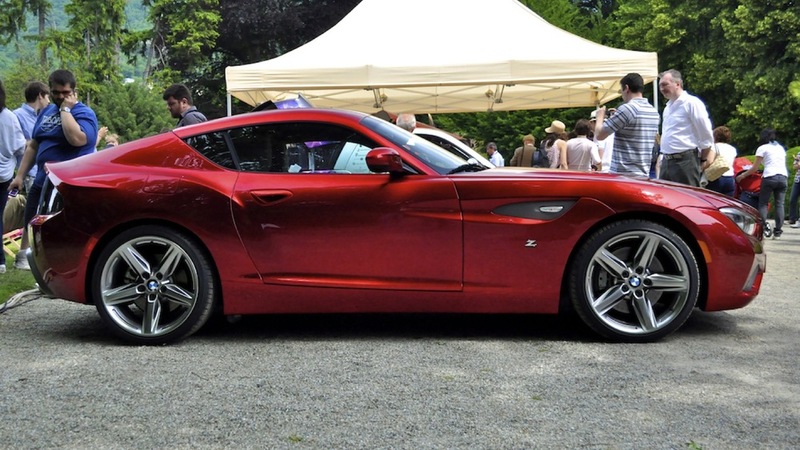 These are the best photos I've taken to this stunning handcrafted Zagato. 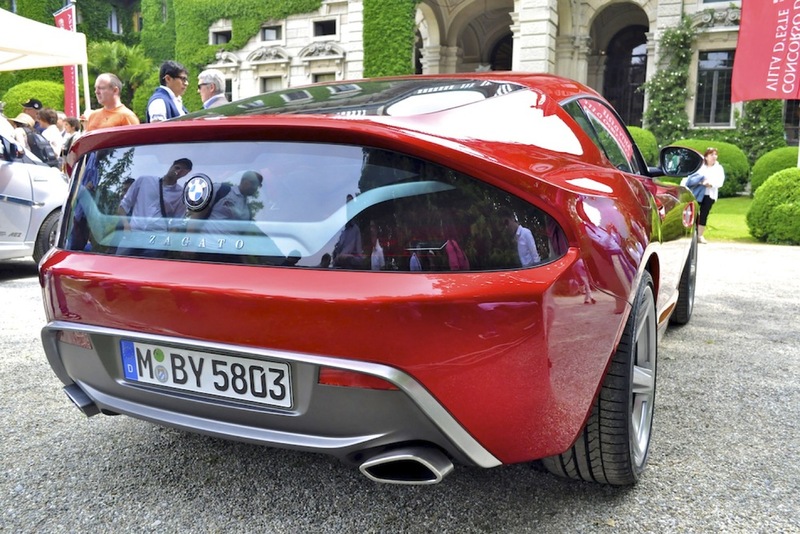 This beautiful car unifies distinctive design elements from both BMW and Zagato - the grille has the typical BMW double kidney shape, and so are the double ring lights. But the double bubble roof and ''codatronca'' design are Milanese car body designer Zagato trademarks. Other details, such as the small 'Z's on the front grille, help people remember who designed that stunning body. 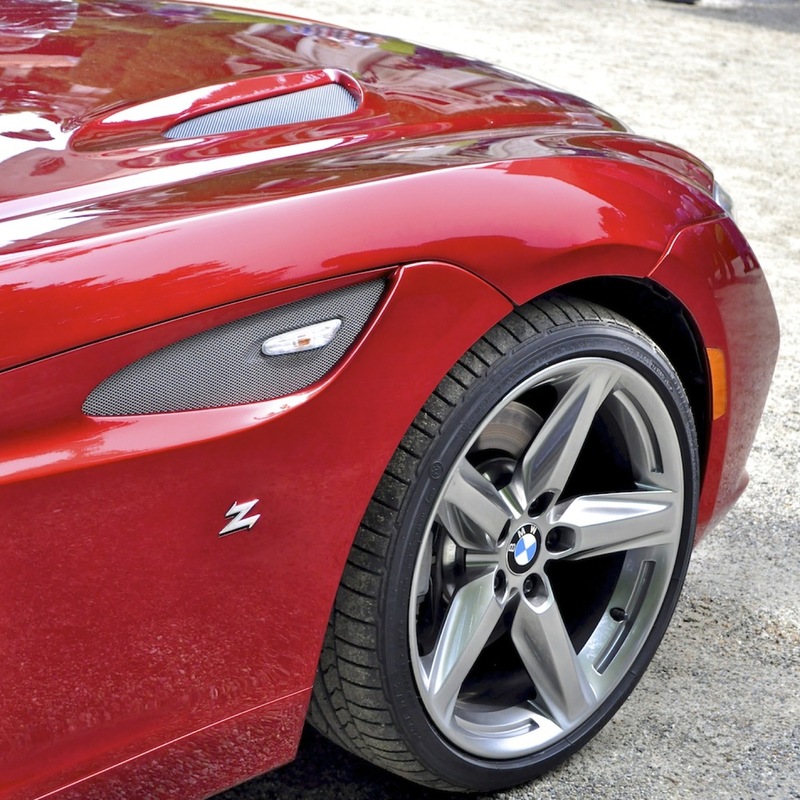 BMW hasn't given any specs for the car but we can imagine them to be similar to those of a Z4. Next up: the other concept cars at the Concorso.